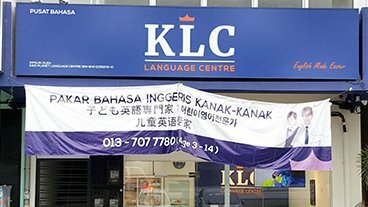 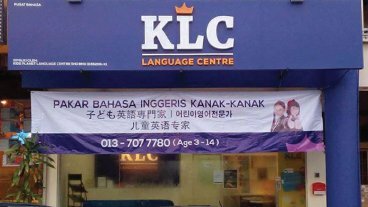 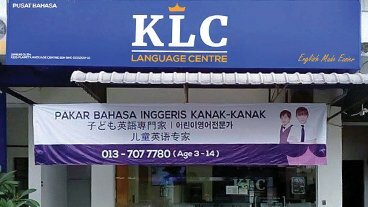 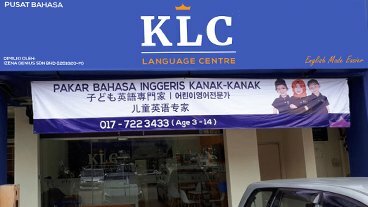 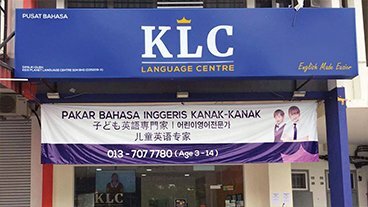 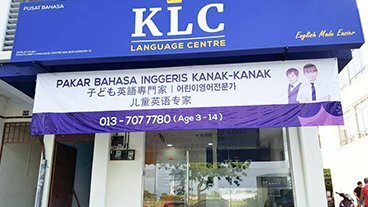 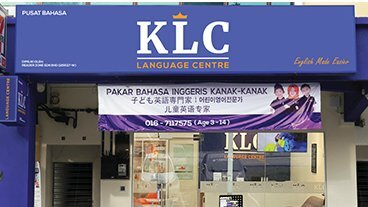 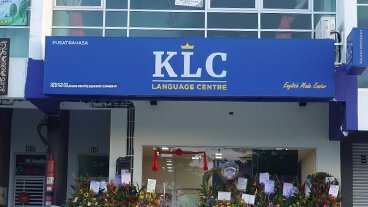 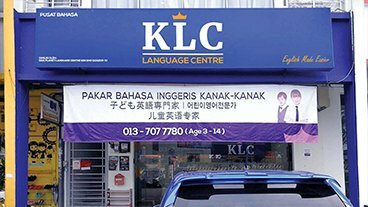 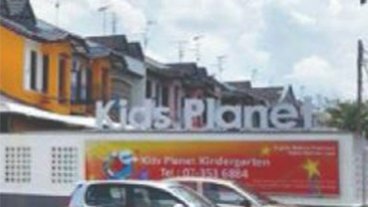 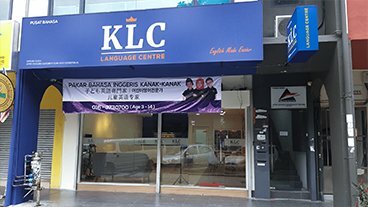 In 2014, KLC launched their Language Centres and the KLC's MASTER KEY programme to connect with more students who were interested in learning English and to address the gaps in reading fluency and spelling accuracy among young learners. 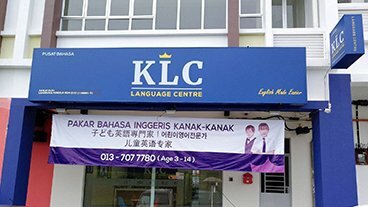 These efforts resulted in a significant improvement in the reading and comprehension abilities of our students and an increased interest in book reading, as well as a boost in their confidence levels. 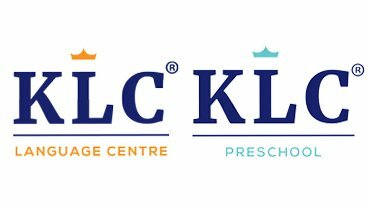 Today, we continue to strive to bring out the best in our students through our passion, experience and innovative spirit. 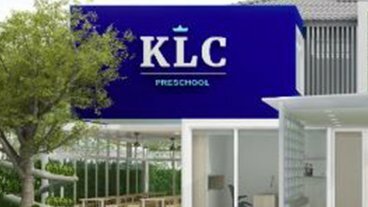 At KLC, we believe that the best child education is one that can nurture a child’s enthusiasm and joy in learning. 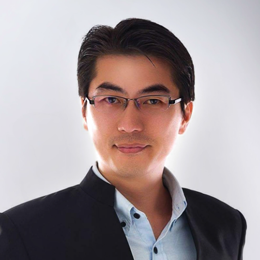 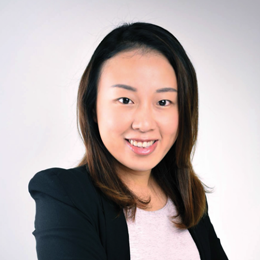 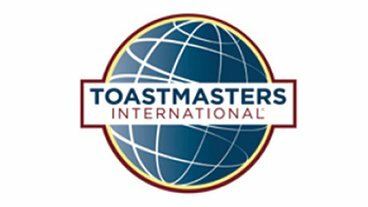 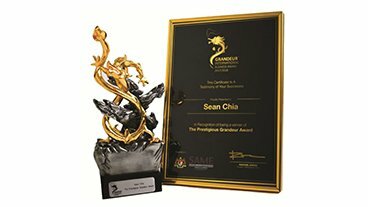 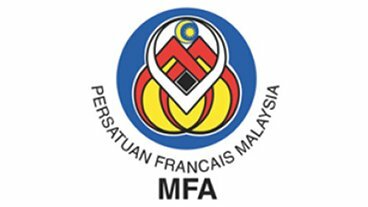 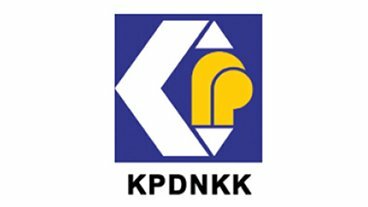 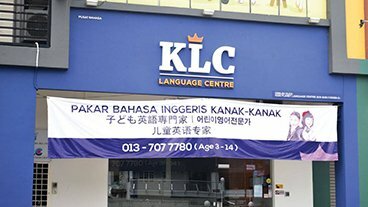 We are a unique language center that focuses on a niche market and we provide a teaching technique that none other has given before.